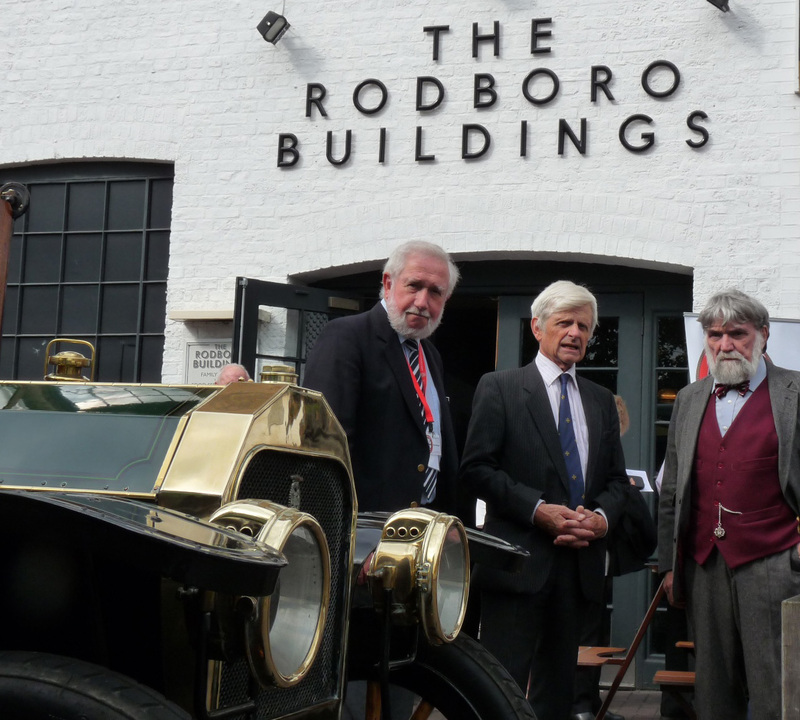 The first purpose-built motor vehicle factory in Britain. John Dennis Coachbuilders is a major British coachbuilder of specialised commercial vehicles based in Guildford, England. 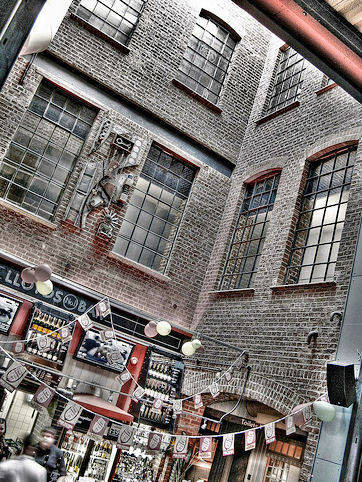 Originally known as Dennis Brothers Ltd, the company was founded in 1895 by John and Raymond Dennis who initially manufactured bicycles, sold from their shop, the Universal Athletic Stores, in Guildford. Their first motor vehicle was assembled in 1899, a De Dion powered tricycle which was exhibited at the National Cycle Show but never offered for sale. In 1901 the first Dennis car was constructed, a De Dion powered four wheeler rated at 8 hp. 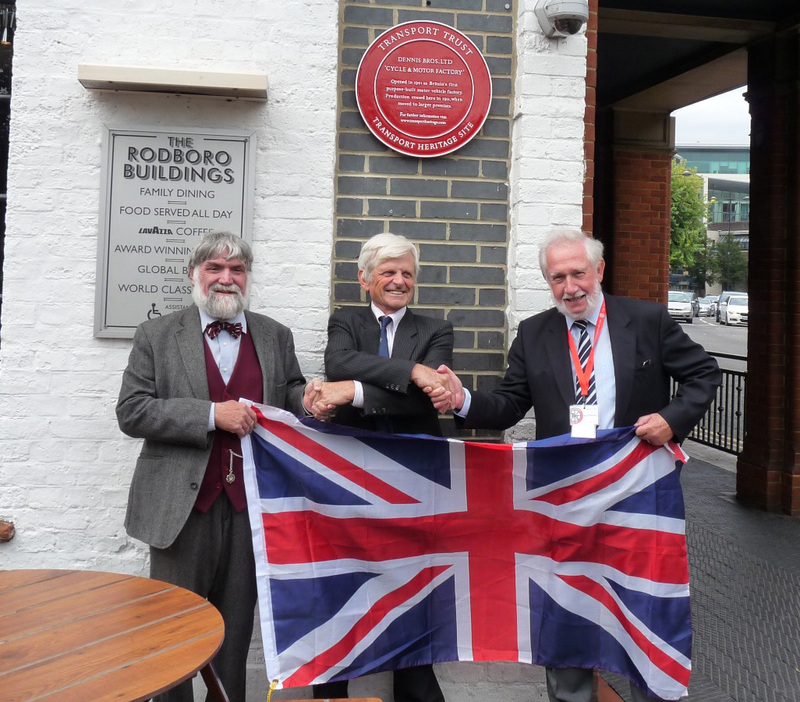 Later that year, Dennis Bros found a site in the centre of Guildford and commissioned the first purpose-built motor vehicle factory in Britain, extended in 1904. 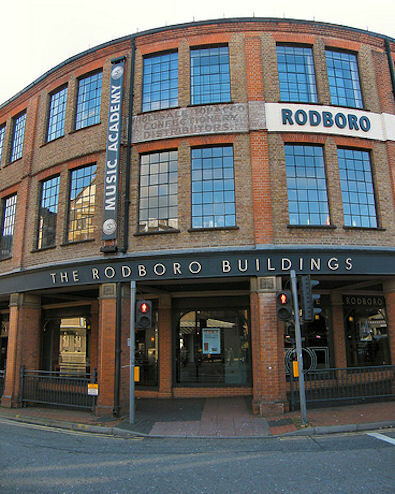 A feature was the internal lift allowing assembled cars to be moved to the ground floor showroom. More powerful cars quickly followed, with a 35 hp model in 1906 powered by the White and Poppe engine on which subsequent models were based. 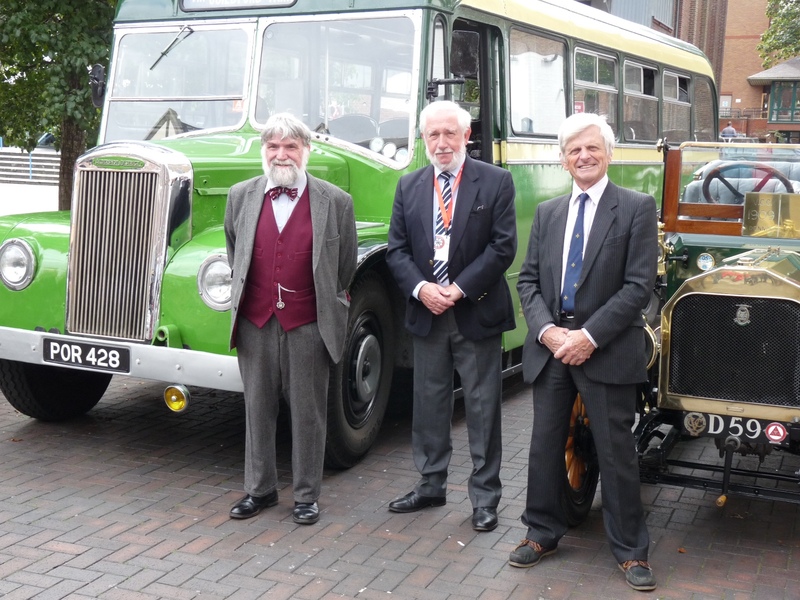 However, the company's expertise in commercial vehicle manufacture was also growing rapidly, with the first Dennis bus appearing in 1903 and their first fire engine in 1908. 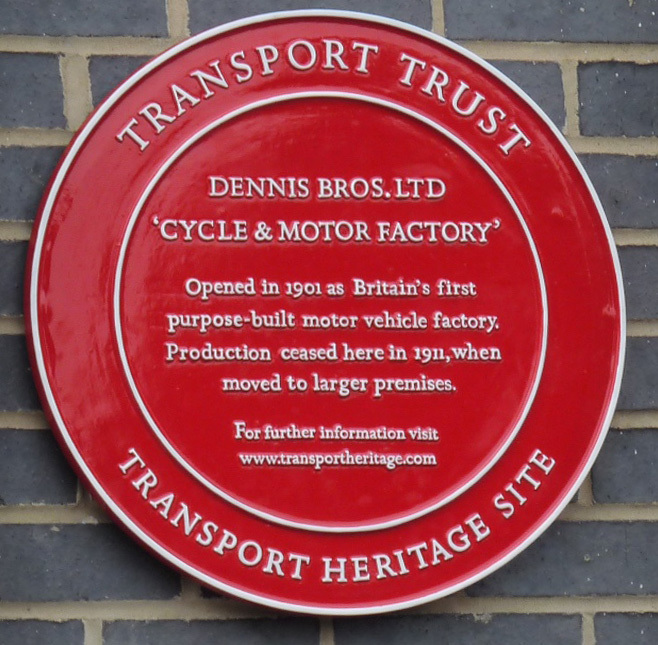 Dennis Bros opened a significantly larger factory at Woodbridge, on the outskirts of Guildford, in stages from 1905 to handle the escalating demand for larger motor vehicles – by 1919 this was one of the largest lorry-building facilities in Europe. 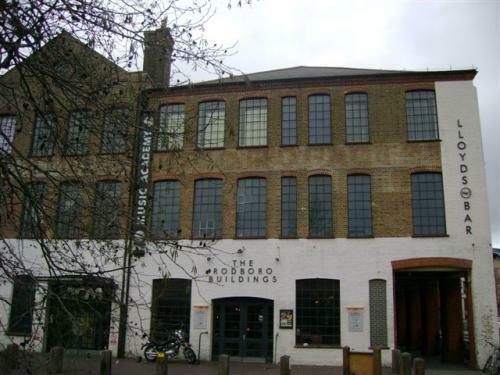 Progressively, the company's focus moved away from cars and the original factory was vacated in 1912. 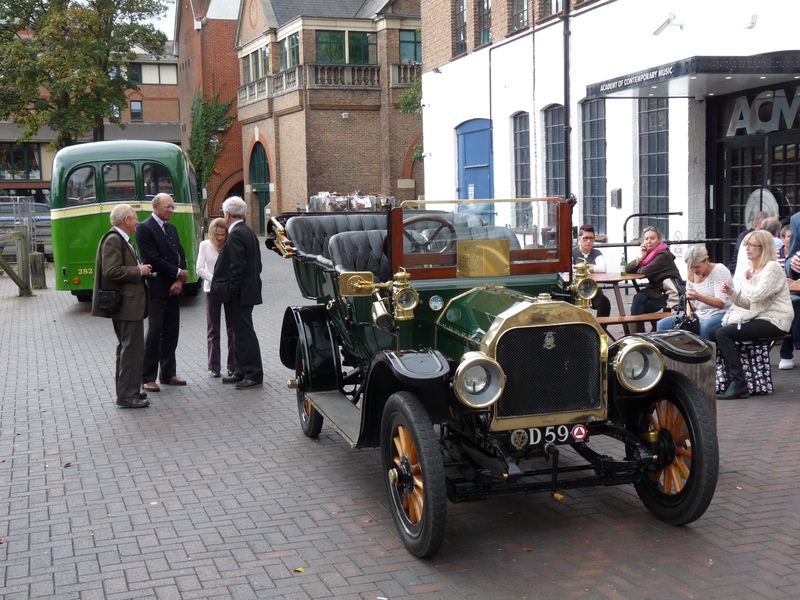 White and Poppe was purchased in 1919 and engine production transferred from Coventry to Guildford in 1933. Many of the workforce relocated to a new housing estate – Dennisville. 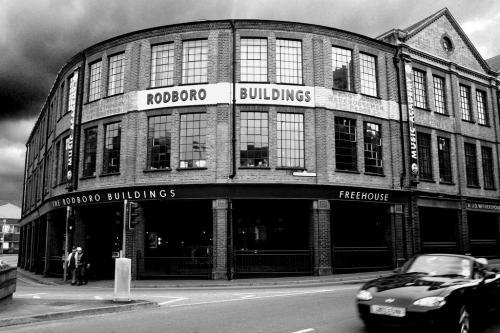 The old factory was home to the Rodboro Boot and Shoe Company between 1919 and 1928, then a confectionery wharehouse, but the premises have been known ever since as the Rodboro Buildings. 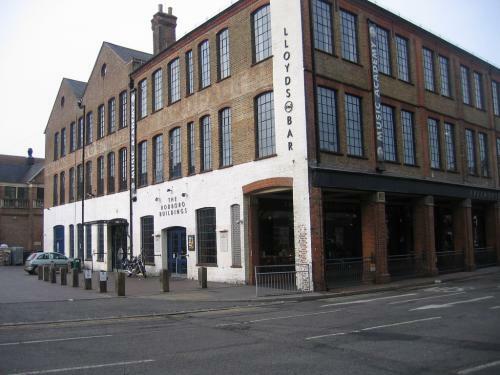 Once threatened by demolition, this Grade II Listed Building has been a pub since 1998. By road: On A322, Bridge Street. 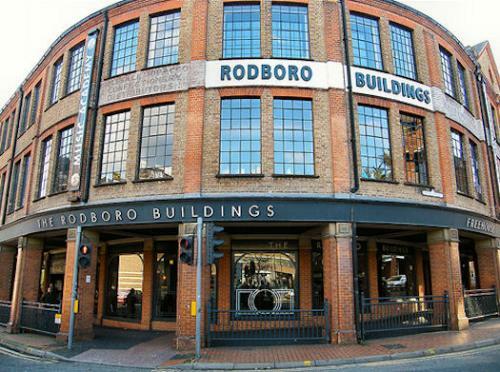 By rail: The building is less than 1km from Guildford Station.